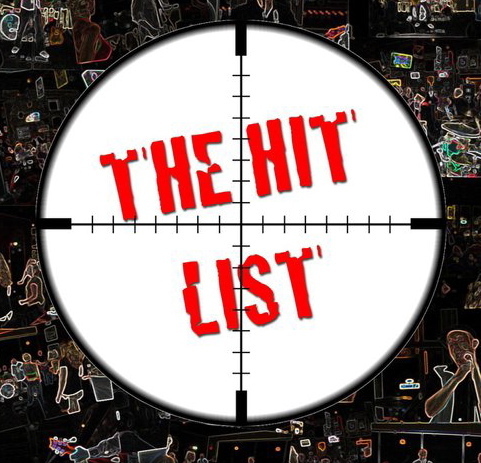 This is a list of visitor hits for various pages on this site in the last 6 months (or just over), since the site was re-organised in January, and since when I’ve had a hit list which only I (and other admins) can see. This accurate account of hits was incorporated into the site here on January 14th 2015, so all statistics date from then. The hits appearing at the bottom of each page publicly are wrong. “Visit” hits (as opposed to visitor hits) are not perfectly accurate – I’ve had days when one visitor apparently looked at almost 50,000 pages in one day – I suspect it was someone trying to repeatedly break my password, since it was specifically targetted at the admin section of the site. Anyway, I’ve not included the general amount of pages visited since that’s clearly been exaggerated by such visits, though below there’s a list of the top 50 pages, which is accurate. Also, many of these visitors probably just chance on this site by some accident of reference, so it hardly shows active interest, but it gives some vague idea. The first 3 are so high almost certainly because they are the first things you see when you Google “dialectical delinquents”. The “london forum ” page is high probably because it’s been confused with some statist or NGO body with the same name. The “kurdish uprising” is probably that high because of events in Syria, about which it says nothing since it refers to the uprising of 1991. Undoubtedly re-routing distorts this list a bit: 3rd most listed country after USA (1st) and “unknown” (ie obvious re-routing through TOR etc.) is Ukraine, well-known for its anglophone/francophone movements of people interested in every aspect of critique and struggle going on outside that country. Clearly there may well be some other re-routing countries ( eg Russian Federation, which is 7th, and Byelorussian SSR, which is 11th) but probably most are an accurate portrayal of which countries visitors are looking at this site from (again, this is over the last 6 months).